Just 4 weeks ago I put away my sandals and pulled out my knee high boots and roll neck jumpers! I was not born for winter - if I could live in summer dresses and cute boho tops all year then I would be happy. However, I cant! and I have just got to accept that my mum brought me into this world living in England where winters are freezing and summers aren't that warm either! 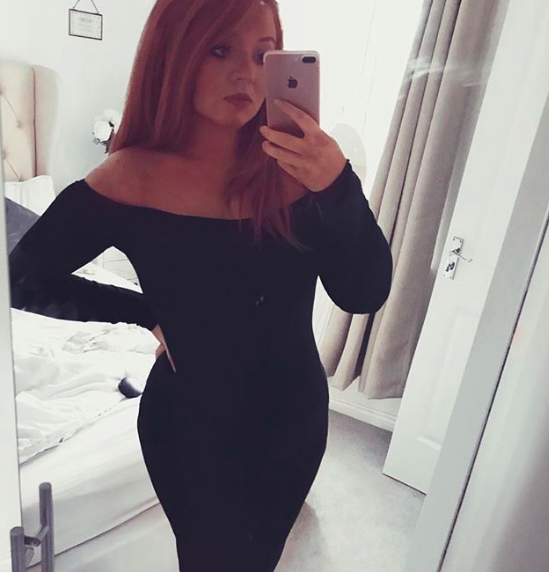 Because of this hatred for the colder months, I often struggle of what to wear, how to put a cute outfit together without looking frumpy and bland. 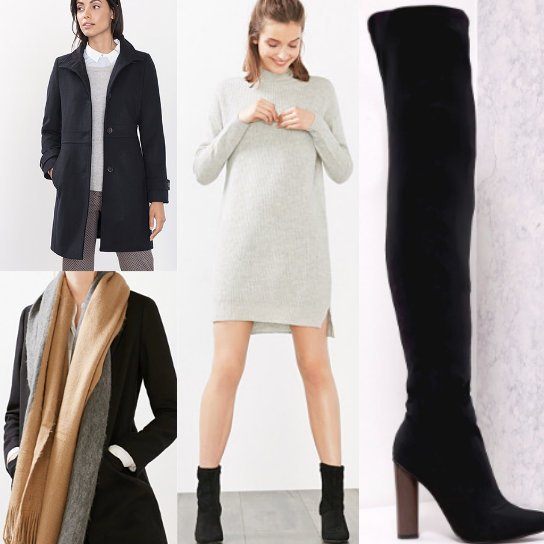 So with a little inspiration from Pinterest (of course), I have put together three different outfit choices for winter.